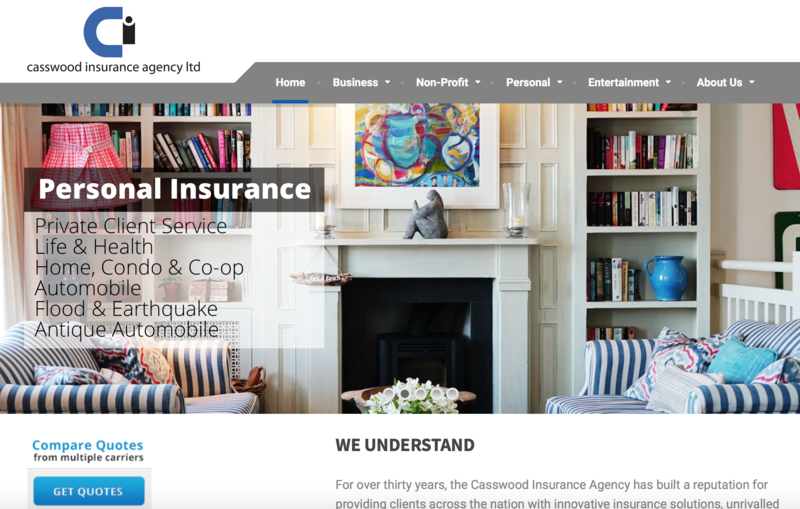 We developed a new website for this insurance company with offices in Clifton Park, NY and Palm Springs, CA. 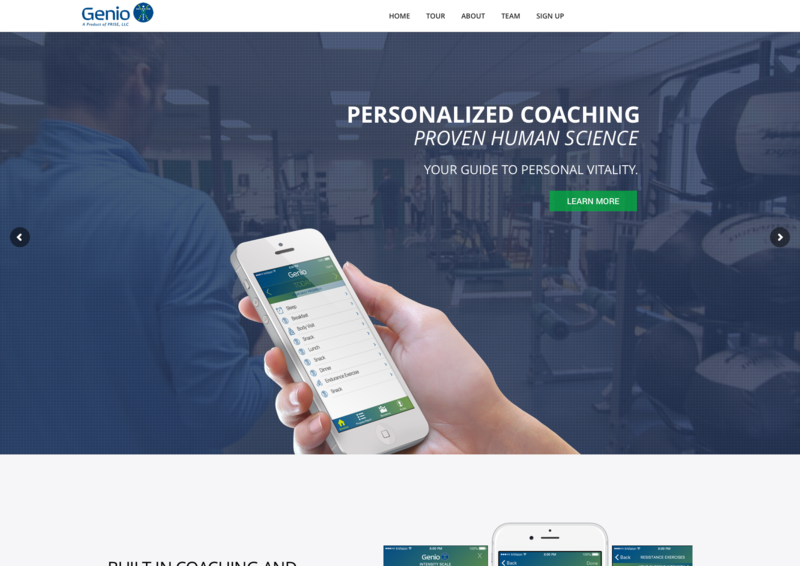 We designed and developed this one-page scrolling website for the fitness app Genio. 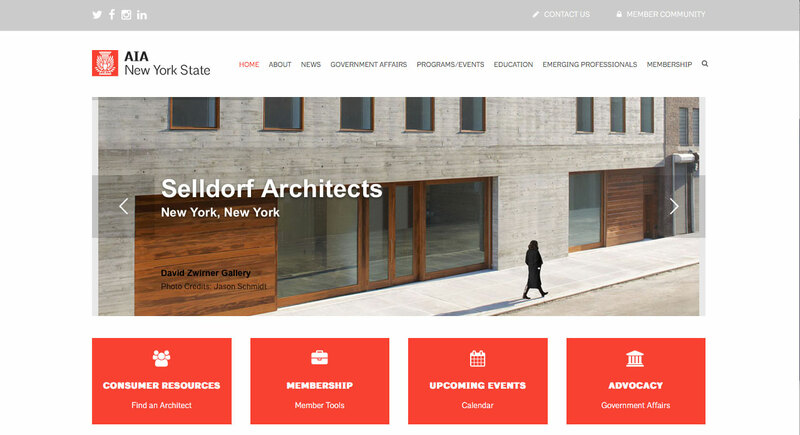 We designed and developed a new website for The American Institute of Architects, New York State. We also developed a sleek one page sub-site for their yearly design conference. We produced this promotional video for the Saratoga Independent School, a unique educational environment. 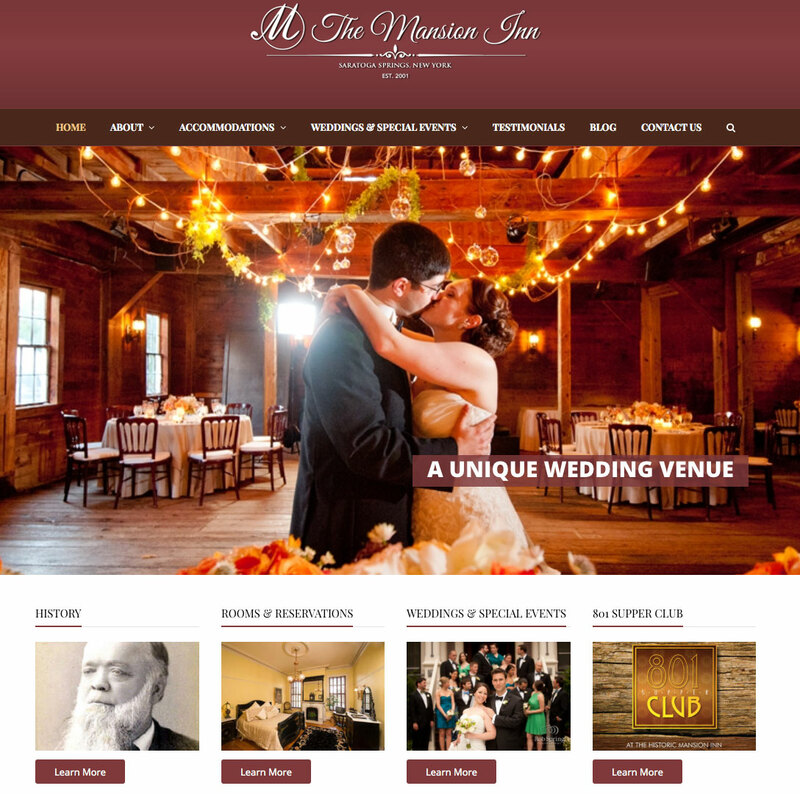 We designed and developed a new website for The Mansion Inn, an historic inn and wedding venue located just outside Saratoga Springs. 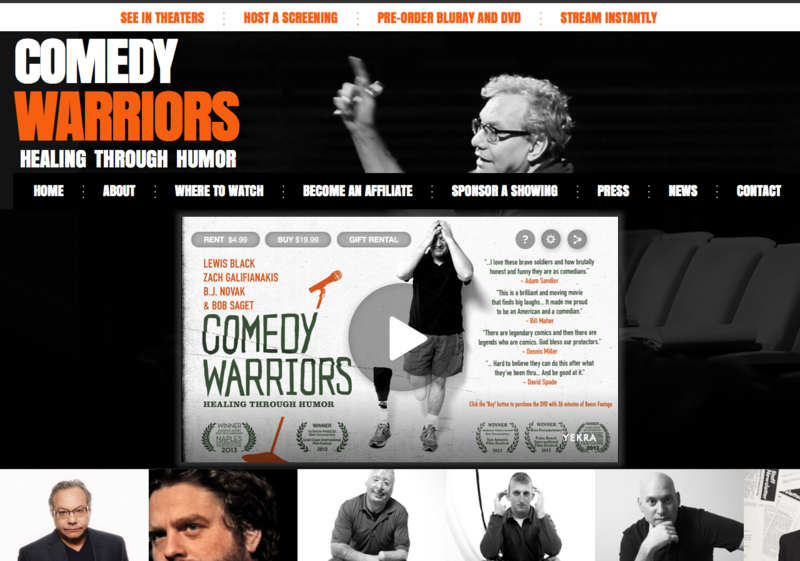 Comedy Warriors is an inspirational film that follows five injured veterans who are teamed with A-list comedians to realize their dream of becoming stand up comedians. We are proud to be involved with such a worthy project. We developed an animated logo for this Manhatten based film distribution company. 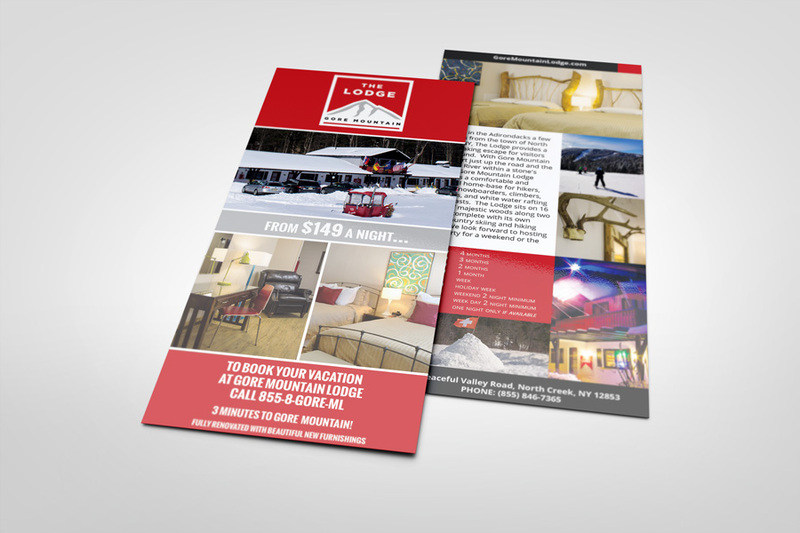 Gore Mountain Lodge is a welcome addition to the Adirondack skiing community. We designed these rack cards to help them get the word out about their new business. 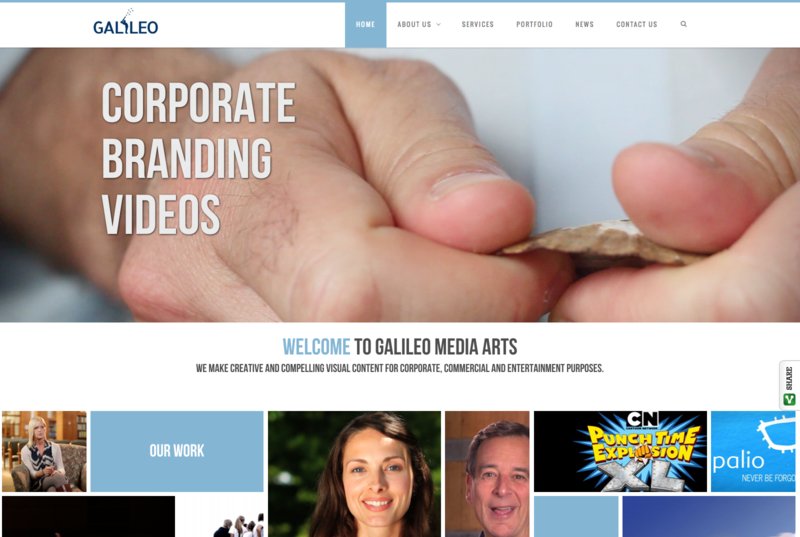 Galileo Media Arts is a video production company located in upstate New York. They produce high quality video work and now have a new, professional website to showcase it. 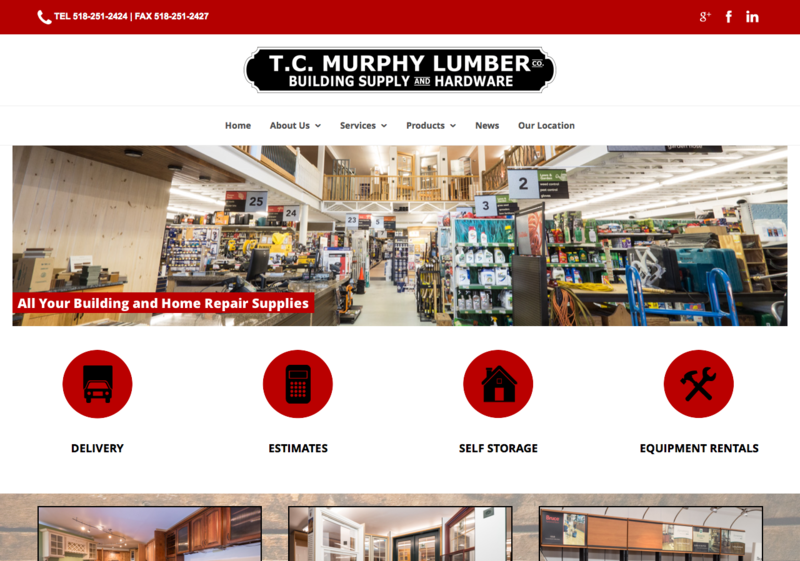 We designed and developed the new and improved website for the TC Murphy Lumber Company, an important part of the Adirondack community since 1915.